The KK Chief is 1.6 MB. Larger files take longer to load. This is the KK Chief listing page, here you can download the plan, article and see the main thumbnail and extra images. Originally kitted by Keil Kraft in the 1960s. 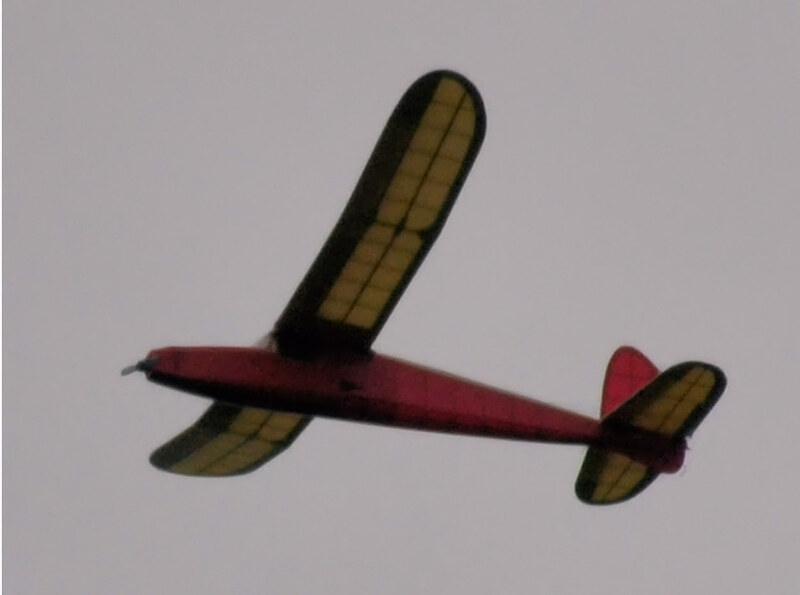 Plans show a free flight tow-line or catapult free-flight sailplane. 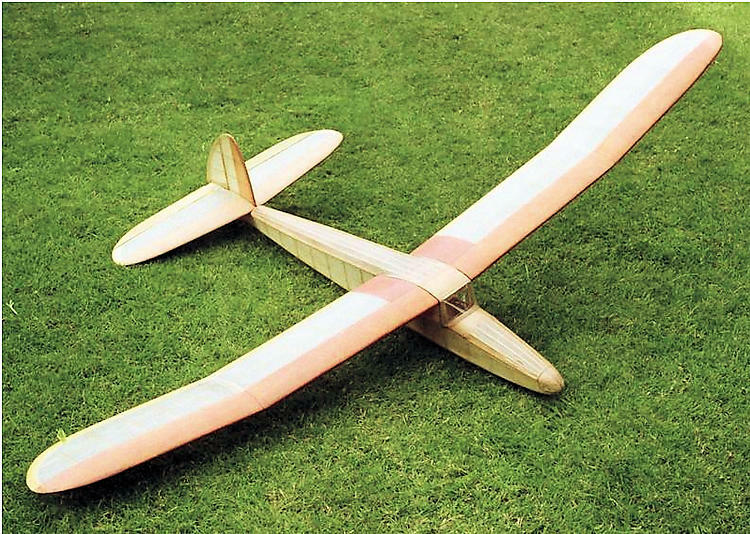 Optionally, the model may be built as a powered free flight or powered RC model powered by a small nitro engine or electric motor. 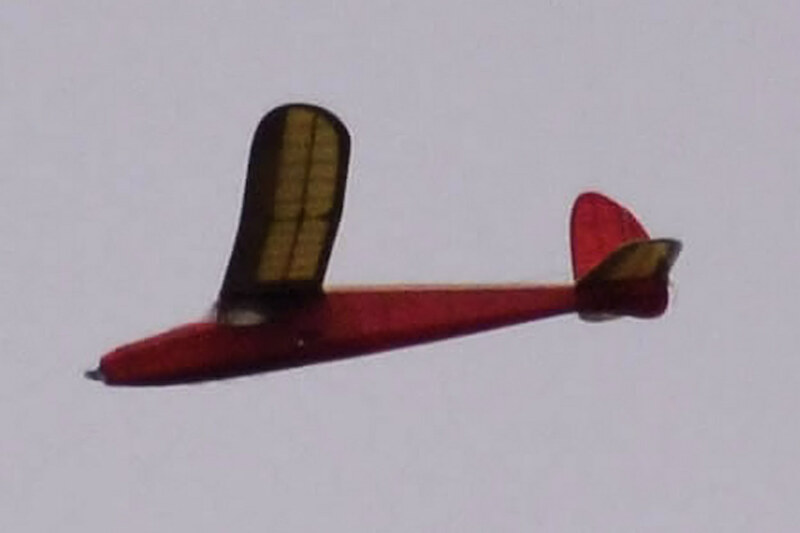 The free flight plans show a wing with simple dihedral and the powered RC plans show a wing with polyhedral. In my way of thinking either version of the wing will be more than adequate for free flight or RC. The accompanying file of instructions from Keil Kraft by way of RCGroups.com will explain the construction well. These are the details for the "KK Chief" plan. If you would like to become a plan editor and help us to edit the attributes of all the plans in the website please click the "Edit Attributes" button below. Order your KK Chief prints today! The KK Chief plan can be printed on plain paper, tracing paper or polyester film and shipped worldwide. Scale: The original wingspan for this model is 57 in. / 144.8 cm. Please Change the values below to order in a different wingspan. This tool allows you to calculate the cost of printing and shipping the KK Chief plans and its building article if available. If you need to resize a plan please contact us with the ID:92450 and the desired wingspan. I will calculate a price upon request, please contact me here mentioning this PlanID: 92450 and the job you wish me to do. This plan is 1.6 MB and was shared by our member kenb on 22/07/2015 23:04 in the PDF Bitmap Wood Model Airplane Plans (2) category. It has been downloaded 266 times. kenb has spent time working on this plan so you can have it now, you can always leave him an appreciation message. kenb will surely like to see what you have build from his plans... You can share your builds at our Forum under the Build Logs section. 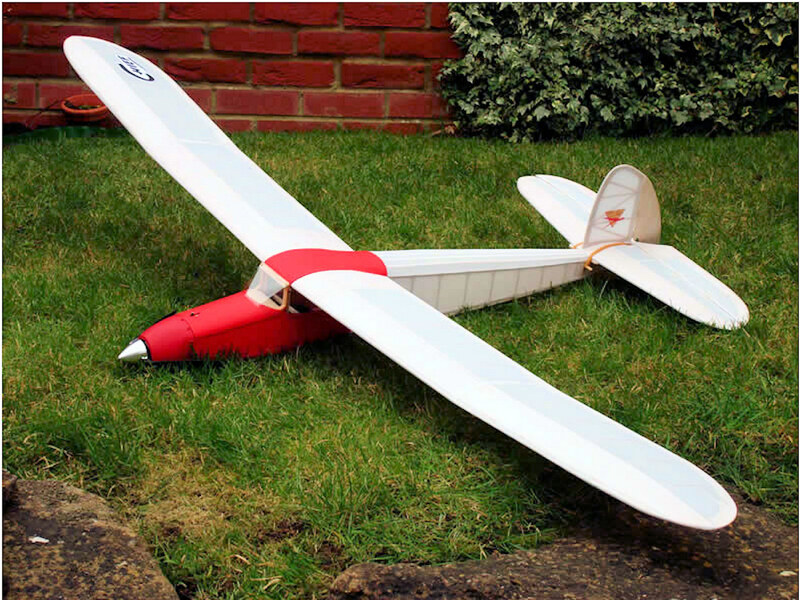 There are currently 74 users online downloading from 23051 available model airplane plans.